A loan of $1,825 helped to start studying at the faculty of law. Nanuli, who is a 19-year-old first-year woman student, lives in Tbilisi city with her mother and a student brother. 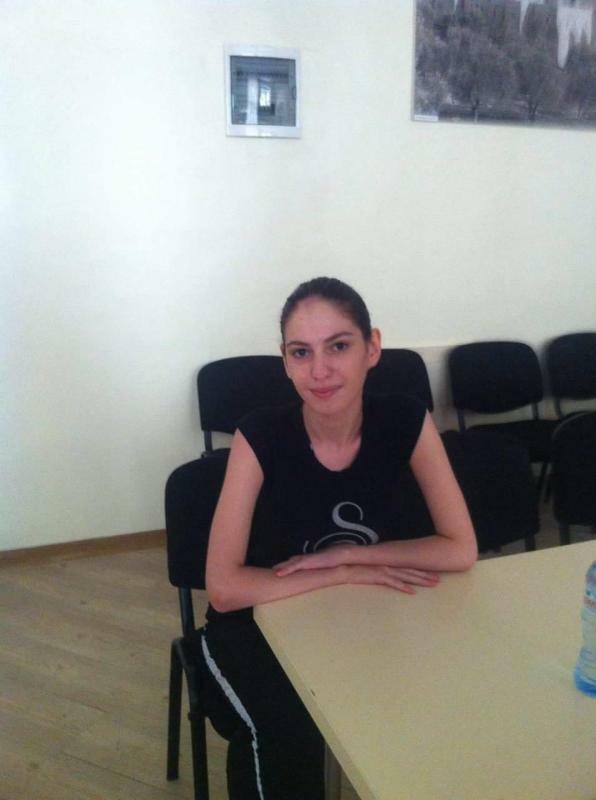 The family has no opportunity to cover the educational cost of Nanuli, who has just enrolled at Georgian Davit Agmashenebeli State University. So Nanuli started to seek credit to be able to start studying, get a higher education, and make her own source of income to satisfy her family's increased needs. The educational loan program that is joint initiative between Credo Band and Kiva enabled Nanuli to get 4,500 GEL and pay for her first year studying costs. Nanuli assures lenders that she will be an excellent student to be able to return their money.